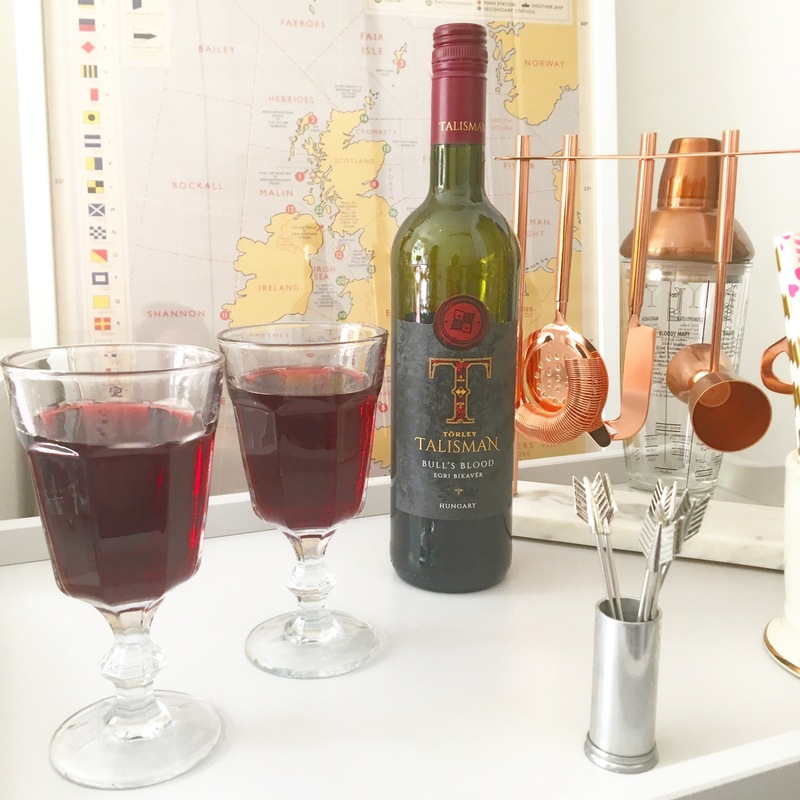 I’ve been very lucky to get some great summer tipples through the post recently, so I thought I’d share them with you in a round-up post about my favourite summer drinks right now! 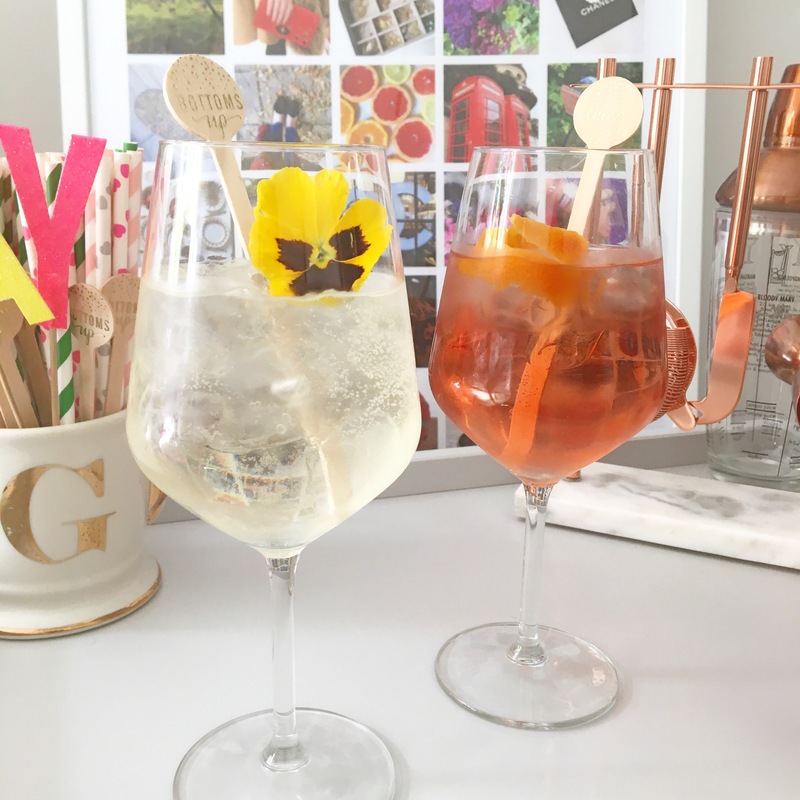 Wine Spritzers are great summer drinks, and just like sangria, you can make you own, or buy it ready made for a minimum of fuss. 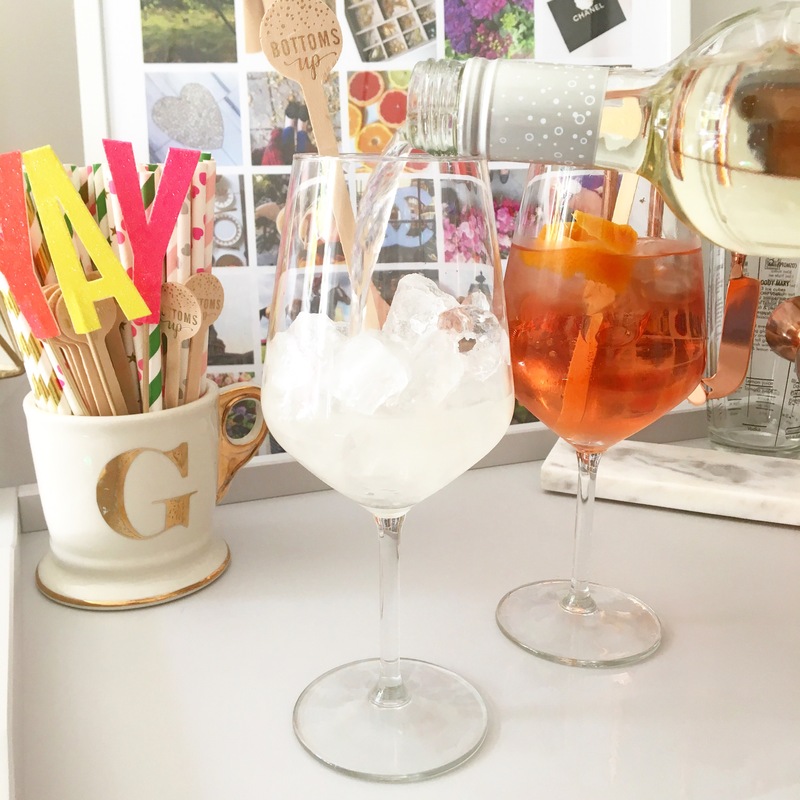 To make your own spritzer, mix 125ml of your chosen wine with 60ml of club soda, and add a garnish and ice cubes. 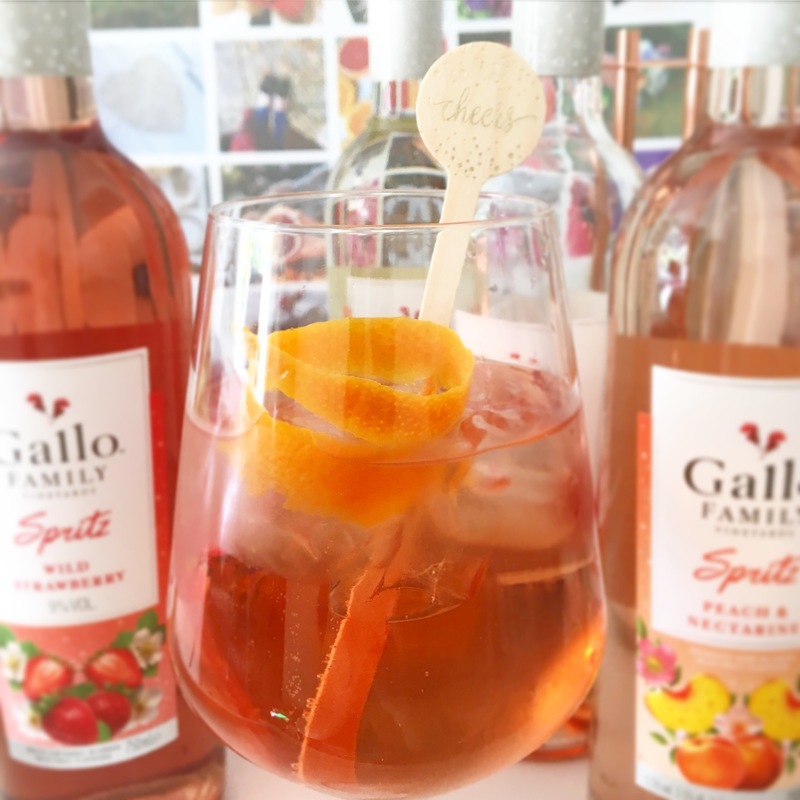 Each Gallo Family Spritz couples a different wine variety with flavourings to produce their blends. 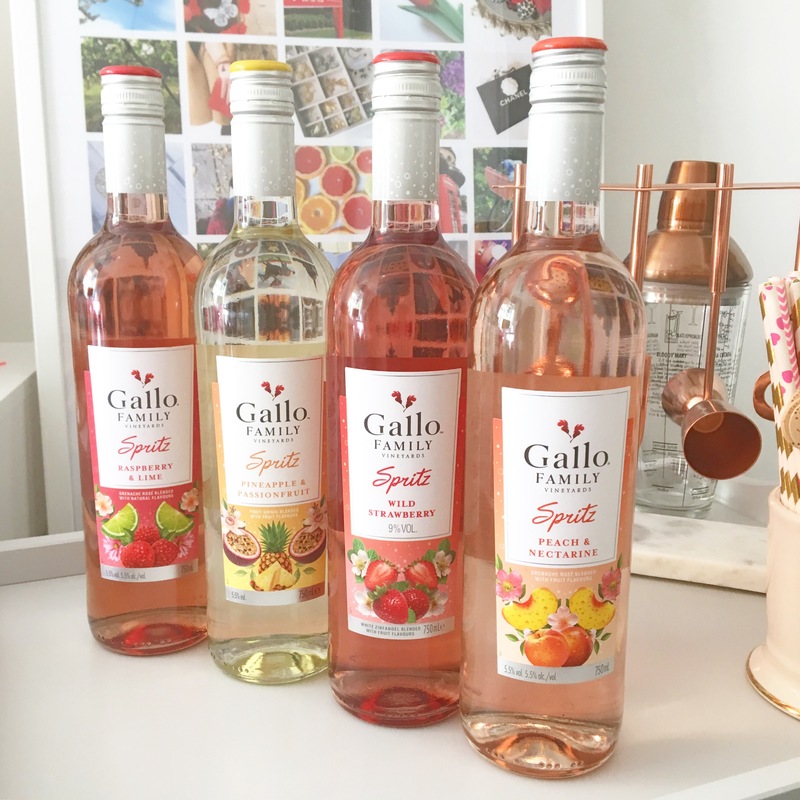 Raspberry and lime and peach and nectarine is mixed with grenache rose, pineapple and passionfruit with pinot grigio, and wild strawberry is mixed with white zinfandel. You can pick these up from supermarkets and off liscences now, priced around £4.99 per bottle. 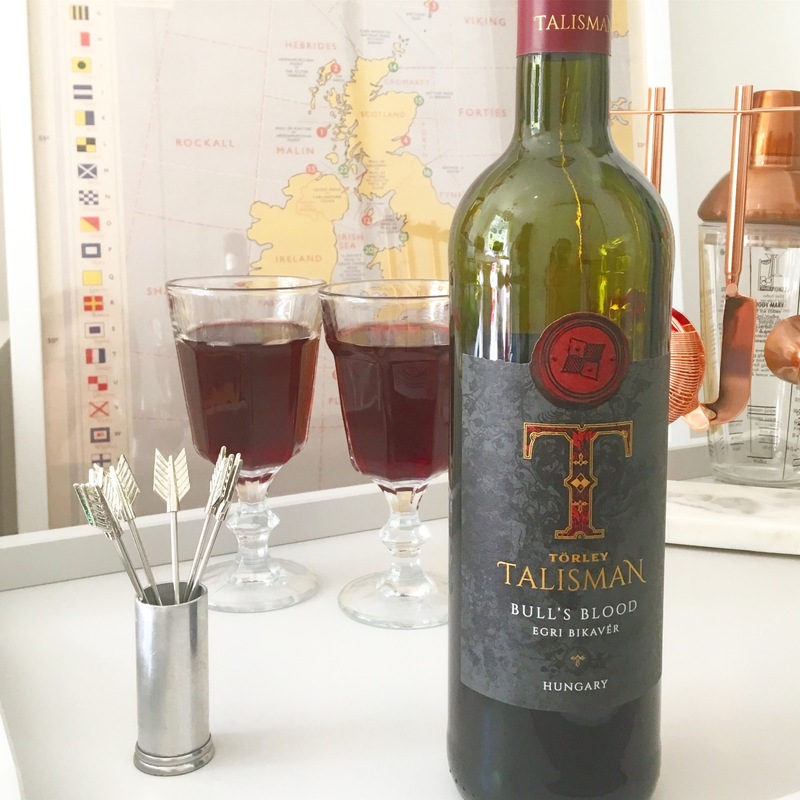 Raise a glass to the Queen of Thorns with a glass of Talisman Bull’s Blood – it’s a really rich and intense wine, priced at £6 from Tesco. 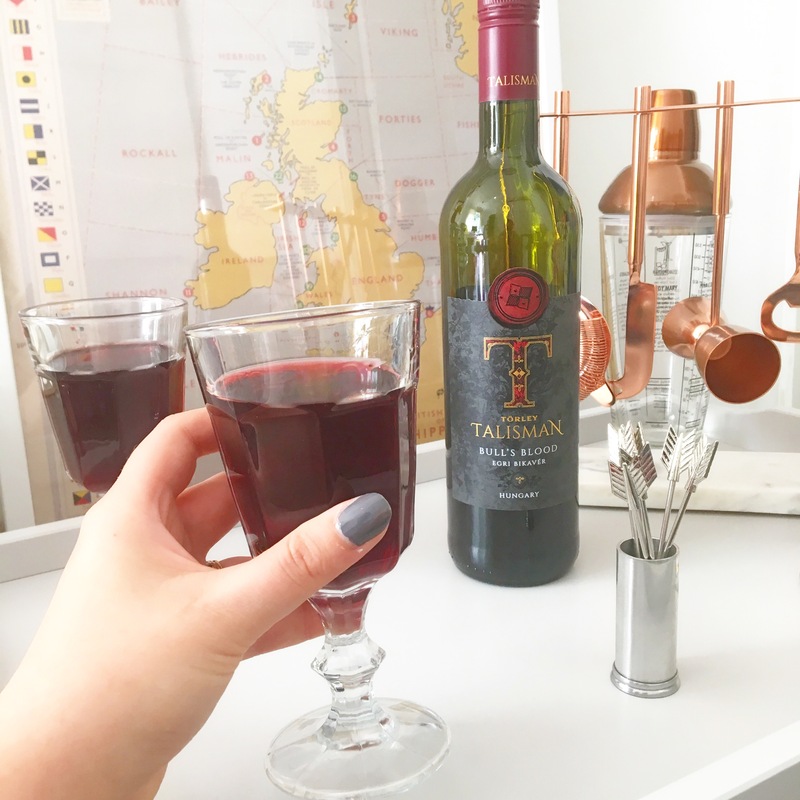 If you like meaty red wines with a hint of autumnal, spicy pepper, this is for you – and it’s perfect for serving with a cheese board too… If you want some more ideas for hosting a Game of Thrones party, check out my post here. These products were supplied to me for the purposes of review. Words, photos and opinions are my own. This post contains affiliate links.